Includes roundtrip flights, hotel accomodations, one round of golf for two at the Links at Spanish Bay, tickets to the AT&T Pebble Beach Pro-Am & a TaylorMade swag pack. A year supply of Project(a) golf balls. Two dozen Project(a) golf balls and a TaylorMade hat. One year ago, TaylorMade introduced the world to the one letter that defines distance: M. One year later, they still believe that the M Family is the golf standard in metalwoods and irons, regardless of what any competition may claim. The TaylorMade M1 driver has a multi-material construction - featuring an ultra-thin, ultra-light and high-strength carbon composite crown - that unlocks breakthroughs in distance, playability, and feel for all golfers. Learn more about the TaylorMade M1 driver here. 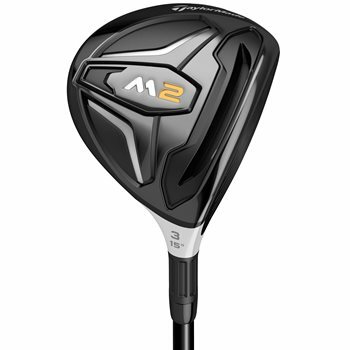 The Taylormade M2 driver gives you exceptional distance and forgiveness at the same time. It's built with a multi-material construction - the same as the M1 - that features an ultra-light, ultra-thin and high-strength Carbon Composite Crown; unlocking exceptional distance and forgiveness for more golfers. Learn more about the TaylorMade M2 driver here. 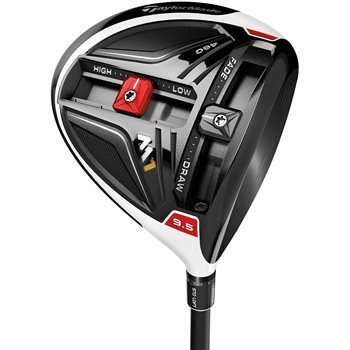 The TaylorMade M2 fairway wood can be seen as the most-trusted club in the bag. 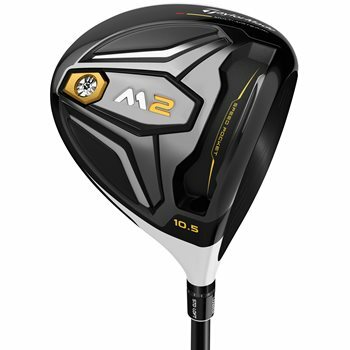 With the multi-material construction of M2 and the addition of a new Speed Pocket - TaylorMade created a club that delivers exceptional distance and playability so shots will go farther and straighter than ever before. The TaylorMade M2 iron achieves maximum distance without sacrificing trajectory. The advanced materials and technologies that went into the M2 irons enable the ball to not only go far, but high as well. Because TaylorMade was able to engineer irons that fly far and high, M2 irons deliver dramatic distance from every iron, for all golfers. 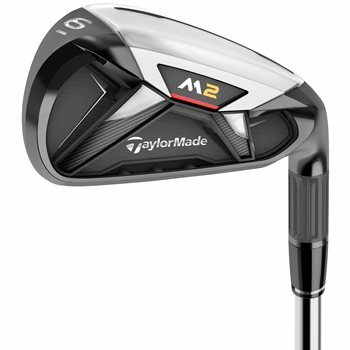 Learn more about the TaylorMade M2 iron here.